For some, death is the great unknown. For others, it is the culmination of a spiritual belief and the promise of something after life. Regardless of your thoughts concerning death, there are many things you can plan regarding your own funeral. With so many things to work out, it can greatly help your family if you let your interests and desires known. An increasing number of people are choosing to pre-plan for cremation over traditional burial. However, many of those people don’t know where to begin the process. Below is a brief cremation plans guide that covers some of the things you need to know regarding cremation and funeral practices. For many families, a funeral is as much for the deceased as it is for the grieving process of the living. A traditional burial funeral gives family the opportunity to say good-bye. A cremation means that some may not have the opportunity to process the loss in their own way. In addition, many religions prohibit cremation, or mandate it on death. Knowing how your choice will affect your family is especially important in this regard. If nothing else, be sure to communicate your wishes clearly. In addition, cremation requires additional planning, as you will have to decide whether you want a traditional burial ceremony or something else. 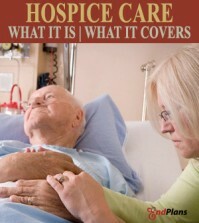 Planning a cremation will most likely mean that you are talking directly with a funeral home. Depending on the state, you will have various options regarding who takes care of the cremation. Individuals at the funeral home will be able to answer any questions you have, as well as help you with the arrangements if you choose to make use of their services. They may make you aware of something you haven’t previously considered. Regardless, it is a good idea to look around and see what services are provided, as well as the fees attached. Many people believe that cremating means scattering them at some place of importance. However, people who choose to cremate their remains more often than not opt for traditional funeral service. Lets take a look at the various ways you can lay your ashes to rest. One of the most popular choices in the United States are people cremating their remains and then opting for a traditional burial. While this process forgoes the wake, it does carry on many of the same traditions as a typical burial, including the funeral proper and memorial service. A traditional burial for cremated remains will depend on the site you choose for your burial, and can include a mausoleum or burial site. Many people choose to have their remains scattered after a ceremony and cremation. Often times, the process is meant to be a last intimate moment between the deceased and those closest. 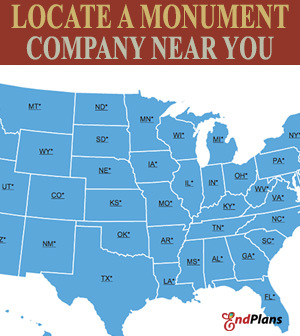 Scattering remains can occur anywhere, with the most important factor being that the place you choose has particular importance to you. An increasingly popular choice is having your remains turned into jewelry for your family. The idea is that the remains can be used to create a gem that a family member can wear. This way, you can always be with the special person you loved. There are any number of addition and unorthodox ways that you can spread your ashes. These include but are certainly not limited to shooting your ashes into space, using your ashes to help form a coral reef, and using your ashes as material in a firework. In the end, it will depend on what you want. 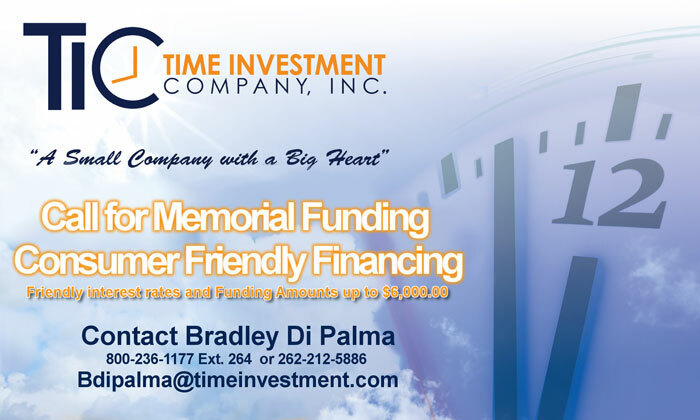 If your goal is to keep funeral costs as low as possible, then cremating remains is one of the least expensive options available. This is especially true if the majority of funeral ceremonies are skipped. 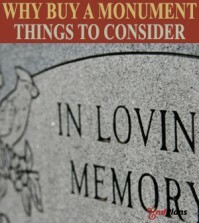 However, cremation can become costly when you want more than just the bare essentials. For many people looking to be cremated, an urn is necessary. 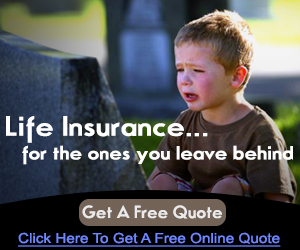 A specially made urn can cost a great deal of money. In addition, if the ashes are to be spread at a particular location, there are secondary expenses like travel to consider. Finally, cremation allows for a special burial in a columbarium. 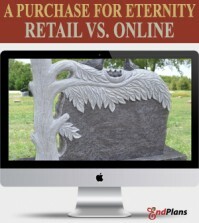 Though expensive, it represents a far less epensive option than having your own burial plot. 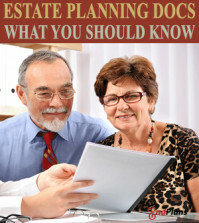 Planning for one’s death and funeral can be a challenge. Telling other people what you want may be especially challenging, as people do not like to think about death. After you have finished pre-planning what you want for your cremation, be sure to tell someone about it. Make sure they know what your wishes are. In addition, keep a written copy of your wishes as well. It is always better to be safe than sorry.